The country known for Bellydance. But how about a different look for the same. 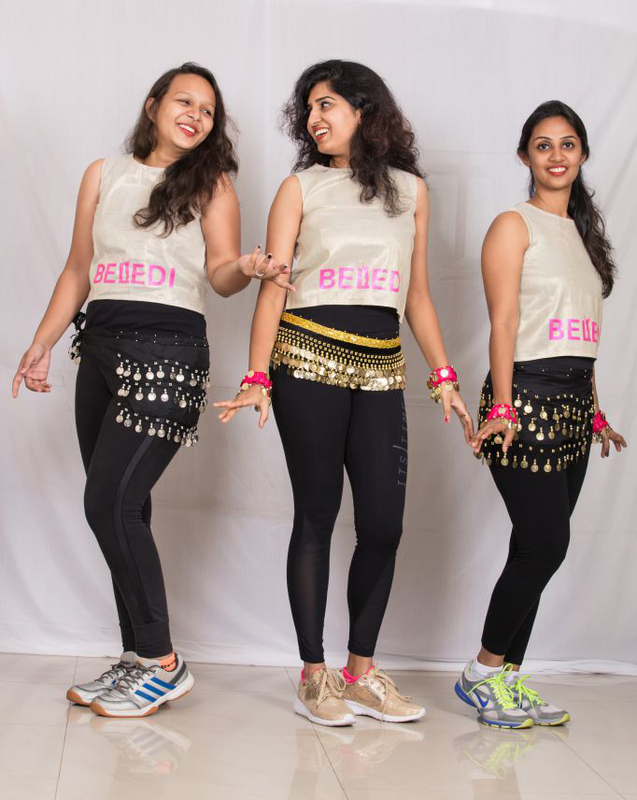 Yes, its BELEDI® – A simplified dance fitness format of bellydance along with fusion of Indian dance style shimmering to both Arabic and Indian music. 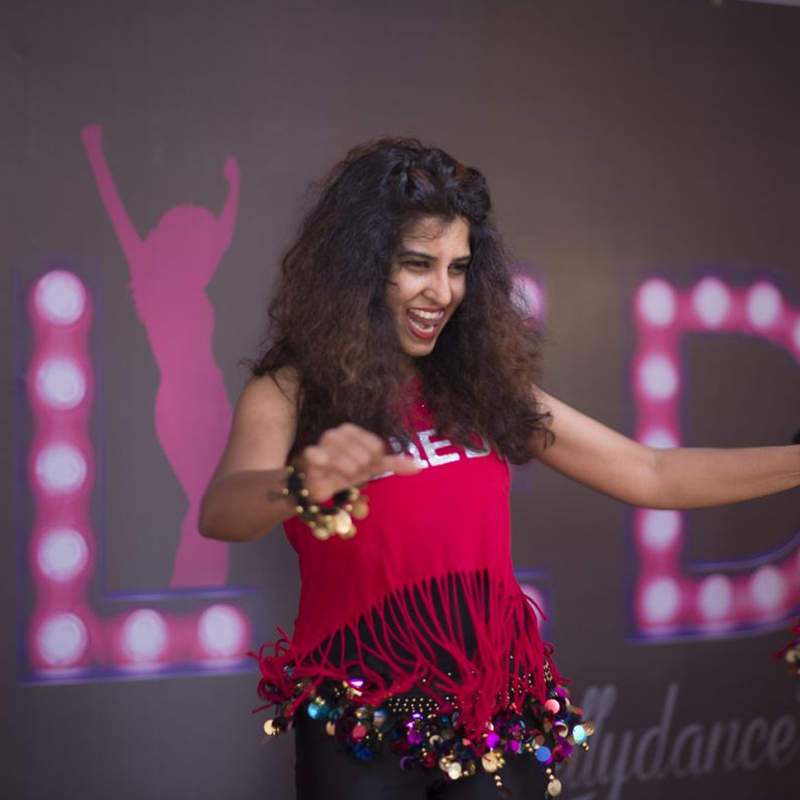 Its not the usual Bellydance its the Indian dance fused with Bellydance in fitness way. Workout to the tunes of Indian music shimmering with local Indian dance moves to add high intensity flavour to it. Sounds interesting right. Then try it out! Its a high intensity cardio and strengthening workout. BELEDI® is a approved fitness provider of AFAA (Athletic and Fitness Association of America). This new dance fitness format is one year old capturing the fitness hearts of India and now stepping into global market. 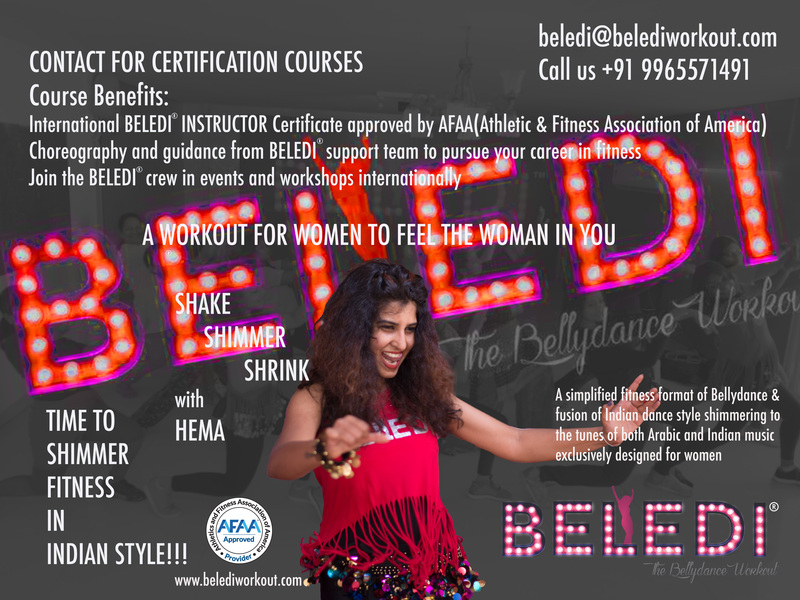 BELEDI® – An AFAA (Athletic and Fitness Association of America) approved dance fitness format. 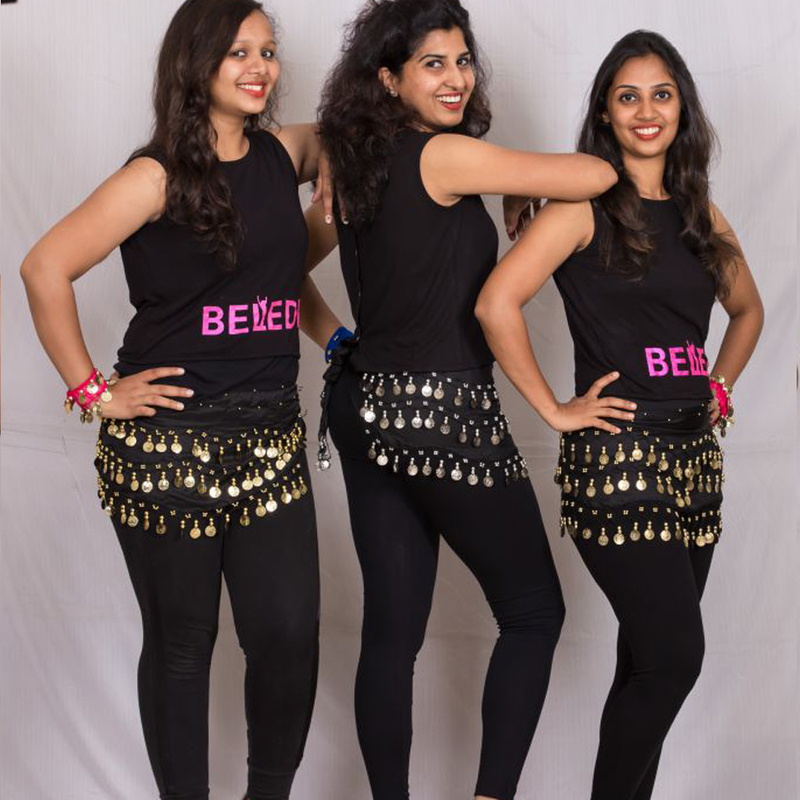 A simplified fitness format of bellydance moves and fusion of Indian dance style shimmering to the music of both arabic and Indian songs exclusively designed for women. 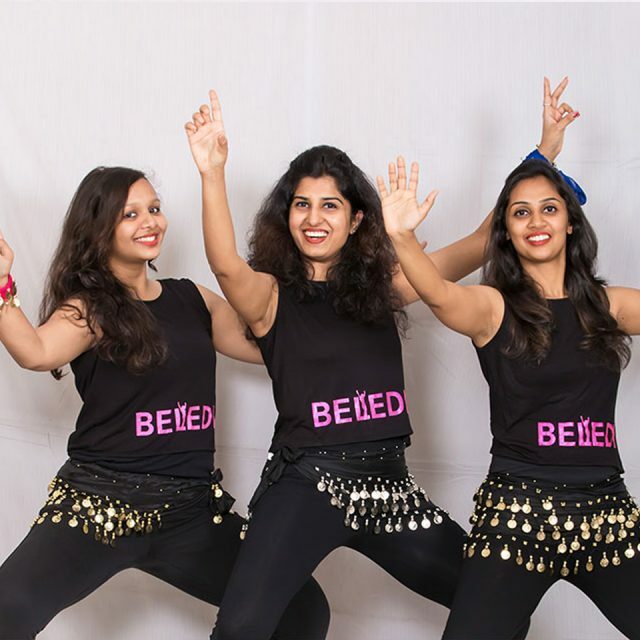 Beledi takes its shape as a simplified dance fitness format of Bellydance moves, shimmering to Arabic music, shedding calories by its technical concepts, redefining our ownself to love and embrace our body, toning and reshaping in a feminine way into fitness named as BELEDI BASIC. 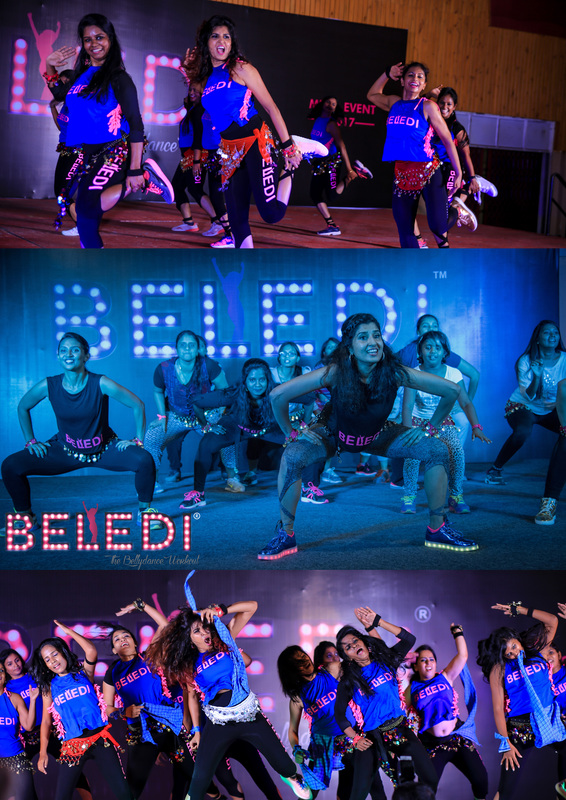 Beledi takes its shape as a high intensity cardio workout by fusion of Indian dance style moves with Beledi Basic shimmering to Indian music. 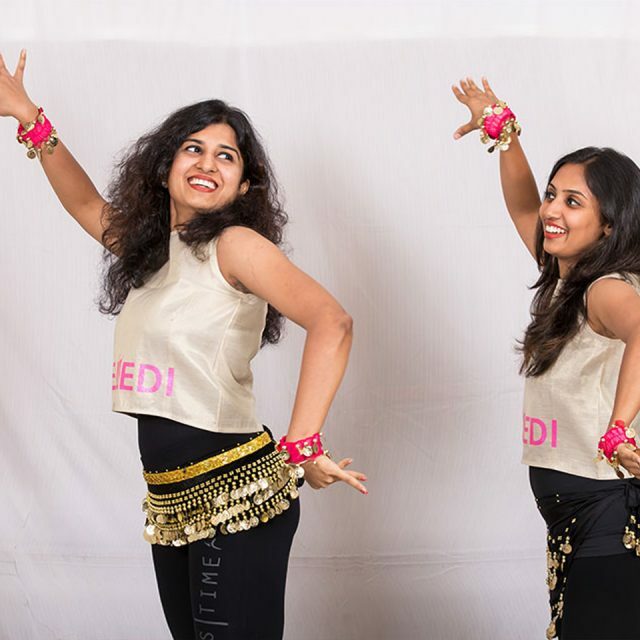 Beledi is an aerobic belly dance fitness form, with varied intensities of interval training system. It utilizes major muscles like rectus abdominus, internal and external oblique’s, pelvic muscle, back muscles etc, that form the trunk of our body as well as posterior muscles, anterior muscles and locomotors as well. Various structural movements such as squats, lunges, jumps, twists etc. are merged gracefully in the dance movements of hip drops, circles, figure eights and shimmies. It makes use of most of the joints and muscles. 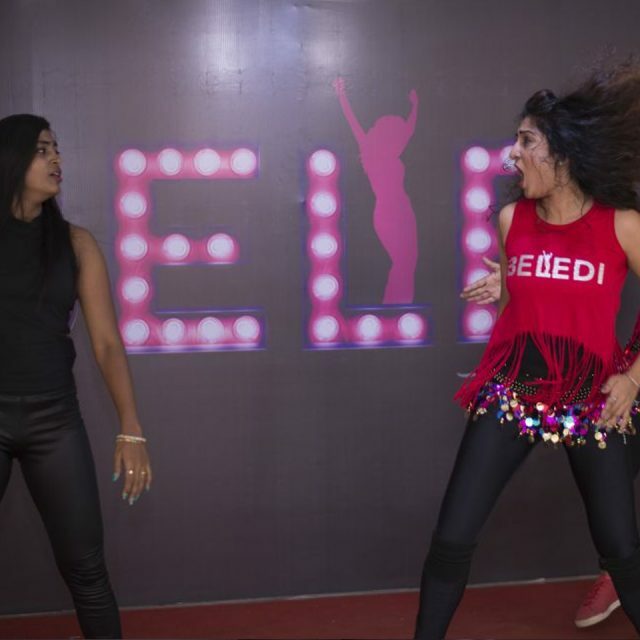 Beledi basic helps burn around 400 calories per hour and Beledi fusion burns around 500 to 1000 calories based on the performance of the clients. Beledi includes major fitness components such as cardiovascular endurance, muscular endurance and uses our body weight to increase the muscular strength as well. There are a lot of dynamic flexibility moves during the sessions and static flexibility stretches at the cool down phase. Beledi, done regularly will increase the lean body mass with a decrease in body fat. Beledi is a complete workout for achieving a toned body. Try out this dance fitness format in Dubai Fitness Expo 2017.